Wave 4 Review & Poll: The newest wave is being released this week with a mixture of different figures. Some we have see before as repaints, while others are brand new characters. With the Venomous Maximus and Dr. Talbot figures, you can act out scenes from the new movie. Check out the review and take the poll. Happy Birthday Web Camp: On September 29th, The Web Camp turned 5 years old! Thanks to everyone who has supported this website with news and pictures. It has been a lot of fun connecting with other G.I. Joe collectors. Here is to another 5 years....Cheers! REVIEW: Check out our full Python Patrol review of concept, and color design. See close up images of figures and file cards. Take the poll and let us know what you think. (05/31/03). Roger Taft displays his custom talents: Check out our newest custom section filled with 25 customs. 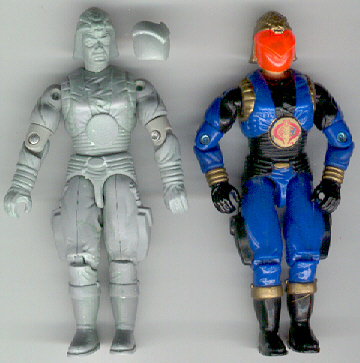 There is a wide variety of figures, plus a solid focus on the Oktober Guard characters. So check them out. Then break out your paint set, modeling clay, and file to create your own customs. Vehicle Needs And Figure Needs. 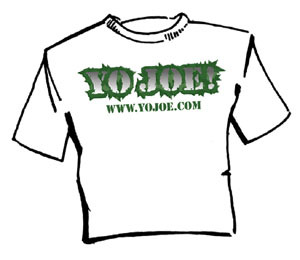 Please contact Yo Joe! if you can help. G.I. 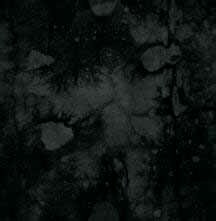 Joe's origins are found in "Fury Force": Some original art pieces were discovered recently that has ties to the origin of G.I. Joe. 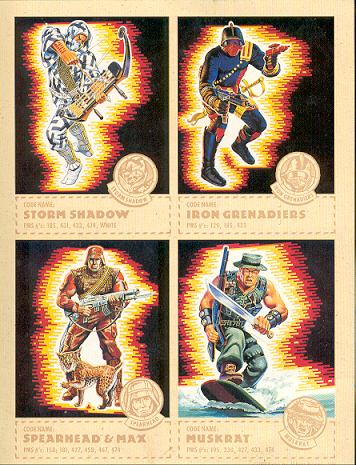 These characters were a part of "Fury Force", a concept from the legendary Larry Hama. 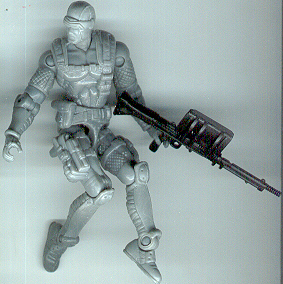 There can be several similarities drawn between the Joes and these early concept images. Now you can own a piece history. Metropolis Collectibles is now responsible for brokering these art pieces at auction. We contacted Ben Smith, Director of Marketing, to see how the bidding was going. He states, " The artwork will go in the thousands...The dossiers most likely in the hundreds...". Check out all the images and the scoop . G.I. 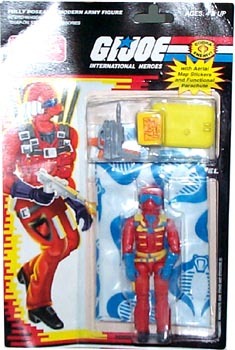 Joe is coming to the Big Screen: According to an official Hasbro Press Release, a new G.I. Joe movie is currently slated for development. 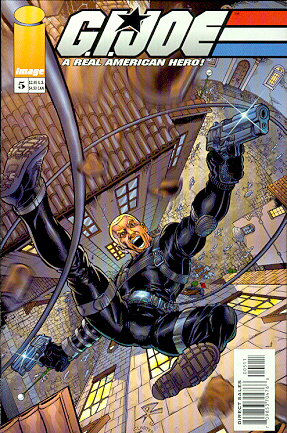 Film producer Lorenzo di Bonaventura is in charge of developing and producing this full -length, live-action movie. Plot lines were not discussed. 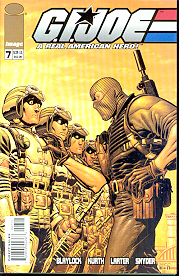 So we don't even know if the movie will be based on the Joes of the 60's, 80's, or of today. 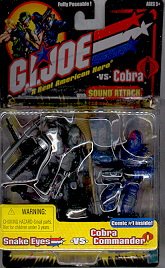 We might even be surprises by a moving containing the entire history of the Joes. Either way, it is exciting news! Hasbro is giving power to the people: G.I. Joes first ever Fan's Choice Poll is going on now till July 10th. 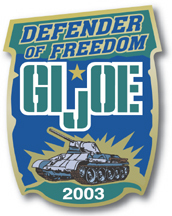 So head over to G.I, Joe.com and vote today. Check out the picture that were posted on MasterCollector.com of the 2003 boxed convention set. 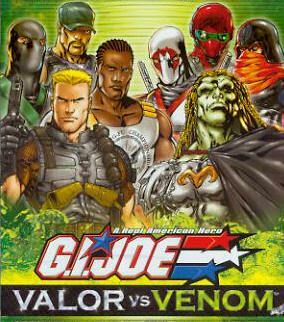 See Major Storm, Cobra Commander, Lady Jaye, Falcon and more HERE. The G.I. Joe comic artists of Devil's Due will be at the Wizard World East con in Philadelphia, PA. Click Here for more info on the Con. New Trouble Bubble Head over to Devil's Due to see a couple preview images of Issue #7 hitting the shelves on 06/12.